A nice starter telescope with a decent aperture. Easy to use AZ mount means more observing! 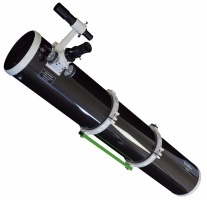 An absolute great beginners telescope! 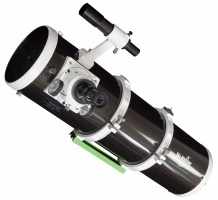 A very nice beginners telescope with a sturdy EQ mount. The 4.5" reflector will show nice detail in the moon and planets and also some bright deep sky objects. 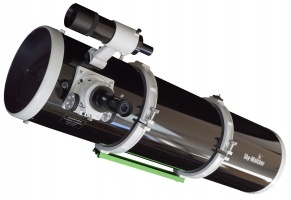 The SKYHAWK-1145P models feature premium-quality Parabolic Primary Mirrors, normally found in larger more expensive telescopes, to eliminate spherical aberrations, producing even sharper, higher-contrast images which are full of detail. A longer tube version of the popular 150P. This allows greater magnification and better contrast with the eyepieces supplied. The EXPLORER-130P models feature premium-quality Parabolic Primary Mirrors, normally found in larger more expensive telescopes, to eliminate spherical aberrations, producing even sharper, higher-contrast images which are full of detail. 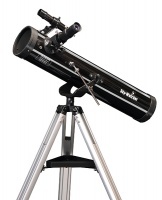 All Skywatcher f/5 (‘fast’) Newtonian Reflectors and Dobsonian models feature high-quality parabolic primary mirrors to eliminate spherical aberrations inherent in ‘fast’ focal length reflector.